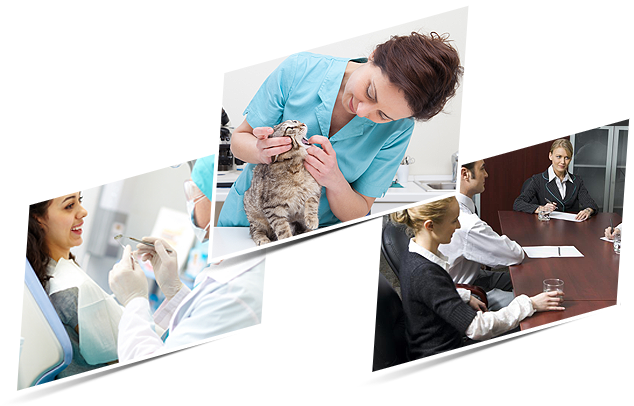 Practice Acquisitions offers buyer and seller representation, associate buy-in structuring and start-up assistance for veterinary, dental, physician and CPA practices. We know that usually the seller is not under any obligation to sell and the buyer is not under any obligation to buy so a transaction will only be completed if it makes sense for both the buyer and seller. We know how to transition businesses structurally and financially although we don’t provide legal or accounting services. Our approach is to arrive at a fair price that maximizes the cash in the owner's pocket but is affordable for the buyer. Practice Acquisitions was founded by Kevin F. Long, CPA, JD. Practice Areas. Kevin has expertise in all areas of business and professional practice succession planning, tax planning and estate planning. He specializes in developing innovative and creative solutions to meet each client's particular needs. Mr. Long also has substantial experience in the representation of taxpayers before the Internal Revenue Service and Massachusetts Department of Revenue. Education. Mr. Long received his J.D. in 1982 from Boston College Law School, where he was the Revisions Editor of the UCC Reporter Digest. In 1979, he graduated with a B.S. in Business Administration from Boston College, where he was a member of the School of Management Honors Program. Admitted to Practice. Massachusetts; U.S. Tax Court. Professional Designations. Mr. Long was admitted to the bar in Massachusetts in 1982 and received his CPA certification in 1987. 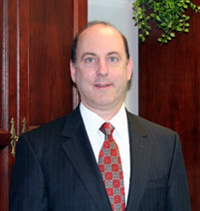 He has practiced as a partner in both law firms and CPA firms. Since 2000 Kevin has had the highest (AV) Martindale-Hubble peer review attorney rating. Mr. Long has served the Massachusetts Society of Certified Public Accountants, Inc. as President, Vice President of Finance, member of the Board of Directors, Chair of the Massachusetts CPA Review Technical Advisory Board, and Chair of the State Tax and Legislation Committees. In 2007 Kevin was appointed to the Special Tax Commission that was created to study the modernization and simplification of the current business tax laws of the Commonwealth of Massachusetts. Publications. Mr. Long’s articles have been published in the Massachusetts Bar Association Section Review, Banker & Tradesman, Massachusetts CPA Review, Sum News, State Tax Notes and the Boston Business Journal. Seminars. In addition to his publications, Mr. Long is a frequent speaker on succession planning, estate planning, entity formation, and tax issues. He has been a panel member of various seminars sponsored by such preeminent organizations as the Greater Boston Real Estate Board, the Greater Boston Society of the Institute of Certified Financial Planners, Lorman Education Services, the National Business Institute, Inc., the Massachusetts Bar Association, Massachusetts Continuing Legal Education, Inc. and the Massachusetts Society of Certified Public Accountants, Inc.